Perfect Storage provides affordable & easy storage solutions, packaging and removals for all of your domestic and commercial needs, throughout Brighton, Worthing and around Sussex. We provide professional, flexible and reliable containerised storage in Worthing, Brighton and throughout Sussex. We undertake storage of almost any item that would safely fit into our modern warehouse storage facility – from various pianos and motorcycles to rather large and heavy garden ornaments. 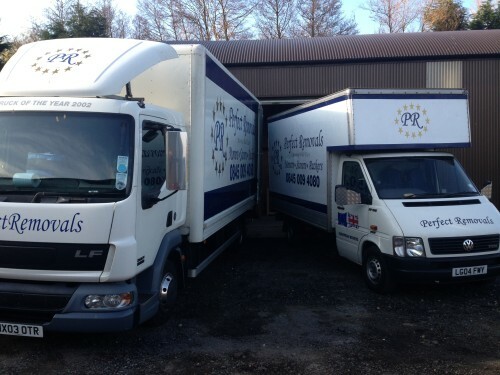 Good quality packaging and professional packing is essential for any safe and secure storage or removal service – whether that be a home removal, office removal or European removal. We can supply everything you need for a stress-less move into storage, within the Brighton, Worthing and Sussex area. 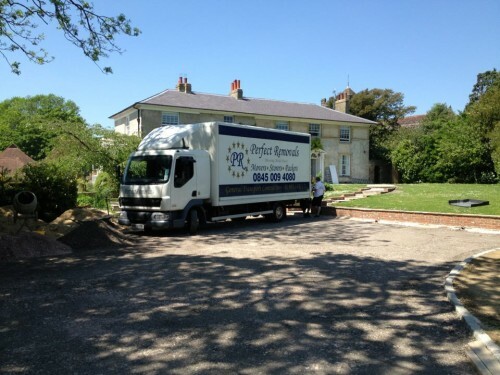 Complete removal service from our sister company that aims to minimise the stress on the big day. Our experienced, professional staff are here to meet all your relocation needs, whether you’re moving home or relocating your business across the city or across the country. Contact us today for a friendly quote!